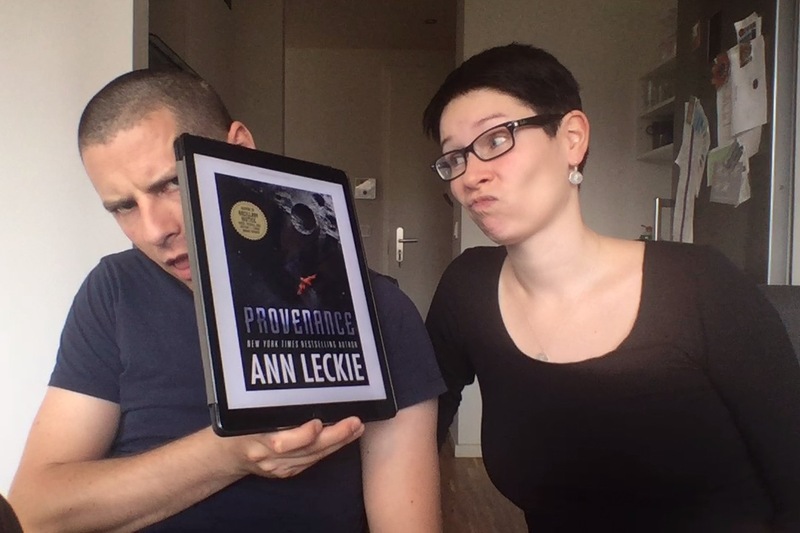 Luke and Juliane rant about how pathetic they found Provenance by Ann Leckie, and then discuss gender neutral pronoun use good and bad. This was written by Luke Burrage. Posted on Monday, November 27, 2017, at 1:05 pm. Filed under Podcast. Bookmark the permalink. Follow comments here with the RSS feed. Both comments and trackbacks are currently closed.